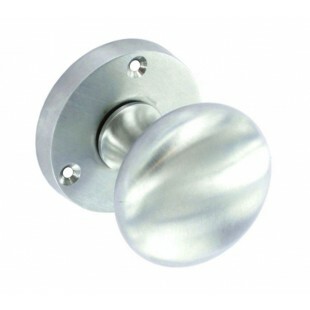 These stylish chrome door knobs are the perfect choice for those seeking contemporary mortice door knobs to coordinate with other chrome fixtures and accessories around the home. 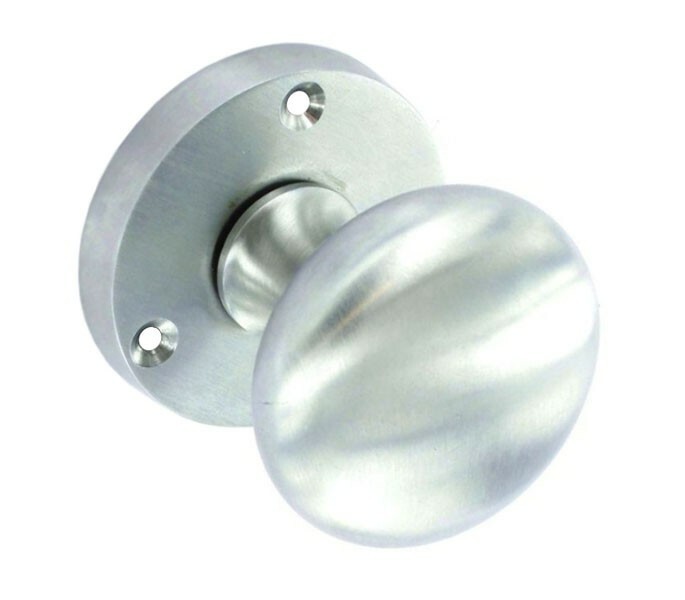 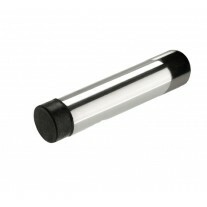 Our smart chrome door knobs feature a delightful convex shape for maximum comfort during operation and are finished in smooth brushed chrome for a modern appeal. 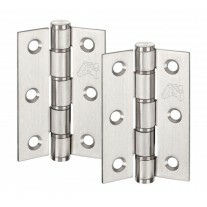 Supplied complete as a pair with the spindle and wood screws required for fitting. 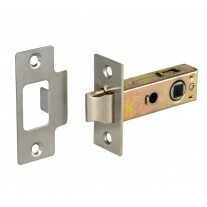 If buying these for a new door you will also need to fit a mortice latch and hinge pair, which can be purchased separately as required. 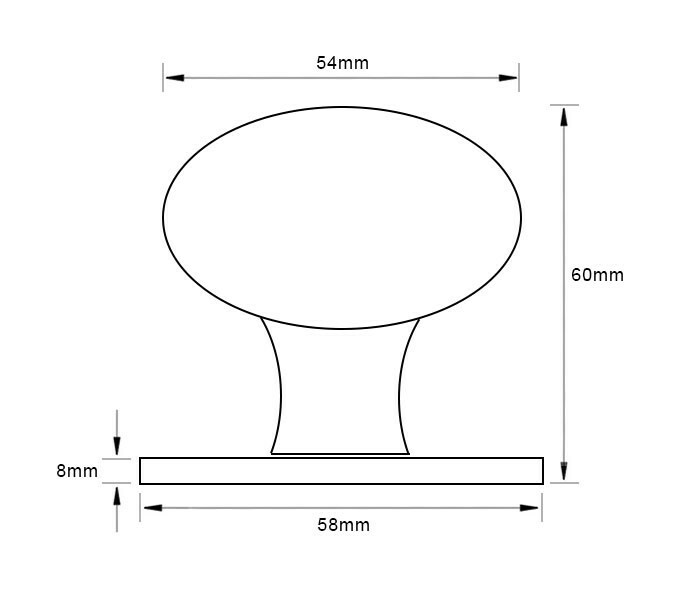 Just select how many sets you need and add to cart.